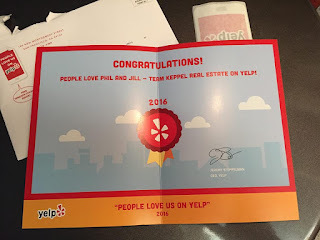 Los Angeles, CA Real Estate - We Were Loved in 2016 By Yelp! 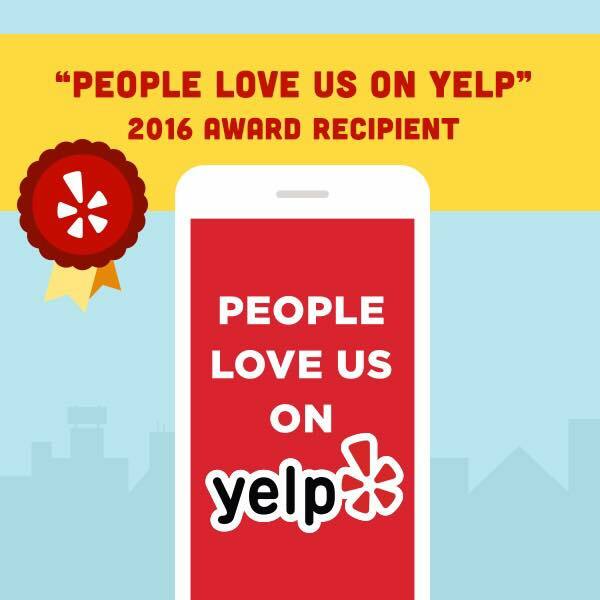 Here is Our Award! Jill and I are humbled by our 2016 "People Love Us On Yelp" Award! 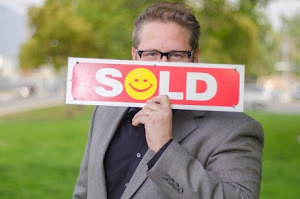 Thanks to all our friends in real estate for their support! Looking forward to a great 2017! Below is a link to our Yelp Page with all our reviews.